Are there any distance learning or online programs? What is the difference between a divinity school and a seminary? A divinity school is normally affiliated with a university. A seminary is normally a free-standing institution (although there are exceptions to both). The divinity school and the seminary prepare women and men for Christian ministry. What is the average age of Divinity School students? 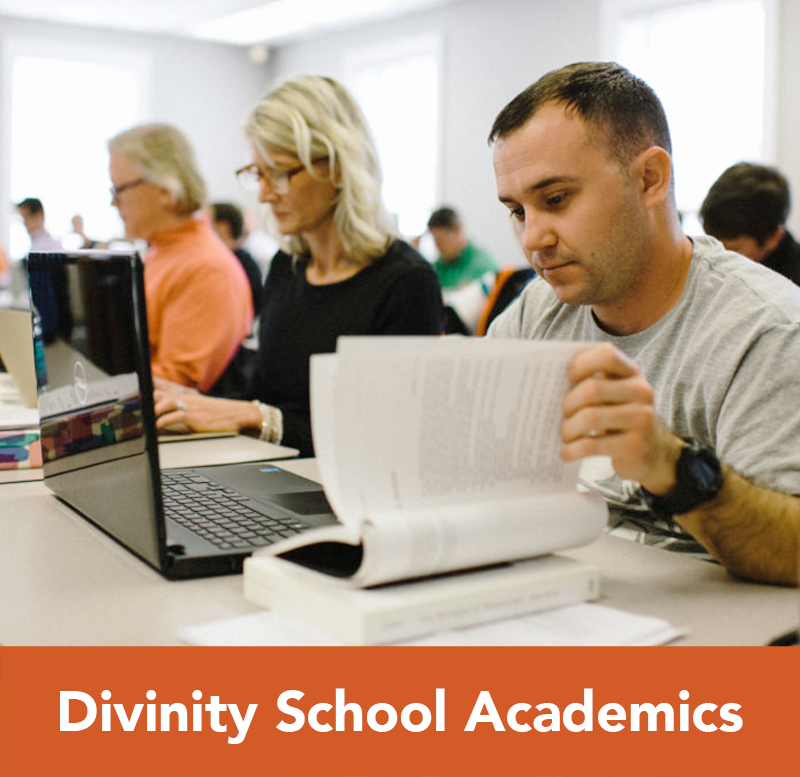 The average age of our Divinity School students enrolled in master-level degree programs is 34. Yes, you may be enrolled as a part-time student. While we do have a few students who take one or two classes each semester, we do encourage our students to maintain full-time enrollment (9 hours or more). Eligibility for financial aid assistance requires students to be full-time. Also, maintaining part-time status greatly extends the length of the program. Currently, master-level classes are held on Monday afternoons, Tuesdays and Thursdays, including evenings. This block scheduling offers classes from early mornings to late evenings. A student cannot graduate by attending only one day a week or by attending only at night. 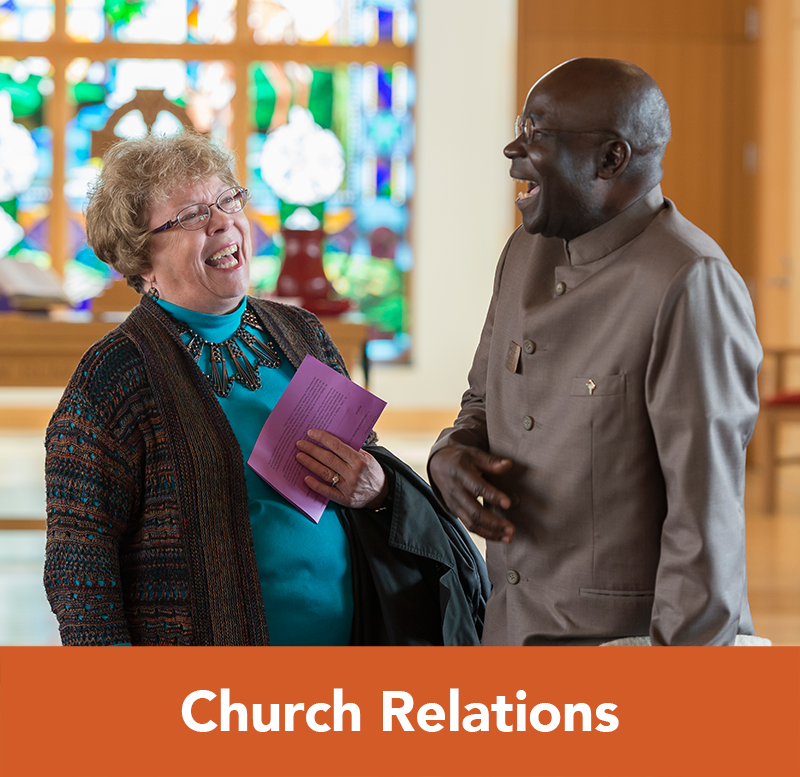 Students are encouraged to become as deeply involved with the Divinity School community as possible. A current course schedule may be obtained by visiting the Academics page of the website. What is the denominational affiliation of the Divinity School? The Divinity School is affiliated with the Baptist State Convention of North Carolina, is a partner institution with the Cooperative Baptist Fellowship, the BGAV and works in cooperation with state Baptist associations and other local, state, and national educational and church-related organizations that represent both Baptist and other Christian traditions. We are a Baptist school that celebrates the denominational diversity of our student body. 39% of our students represent traditions beyond the Baptist denomination. How many students attend the Divinity School? Approximately 150 students are enrolled each semester in the Divinity School. Do I need to be a religion major in order to apply for admission? No. Although a strong liberal arts background is encouraged, we welcome applicants from diverse educational backgrounds. Approximately 20% of our students have an undergraduate degree in religion. Your future divinity school classmates have educational backgrounds which include music, business, psychology, engineering, education, criminal justice, English, history, and a variety of other undergraduate majors. What is the difference between the Master of Divinity degree and the Master of Arts in Christian Ministry degree? The Master of Divinity is the degree normally pursued by those seeking ordination (some denominations require it for ordination), and it is a requirement for certification to various forms of chaplaincy ministry. In addition, students who plan to pursue the Master of Theology (ThM), Doctor of Theology (ThD), Doctor of Philosophy (PhD), or the Doctor of Ministry (DMin) are encouraged to enroll in the Master of Divinity degree program. The Master of Arts in Christian Ministry (MACM) is a professional degree designed to prepare men and women for specialized ordained and lay ministry. The degree provides a foundation in the theological disciplines and specialized training in a chosen area of specialized ministries. Does the Divinity School have a pre-PhD track? Students who wish to pursue the Doctor of Philosophy (PhD) following graduation from divinity school are encouraged to pursue the Master of Divinity degree program and to select a concentration in biblical studies or historical and theological studies. Is the Divinity School a part of Campbell University or is it a separate institution? The Divinity School is one of Campbell University’s nine schools. 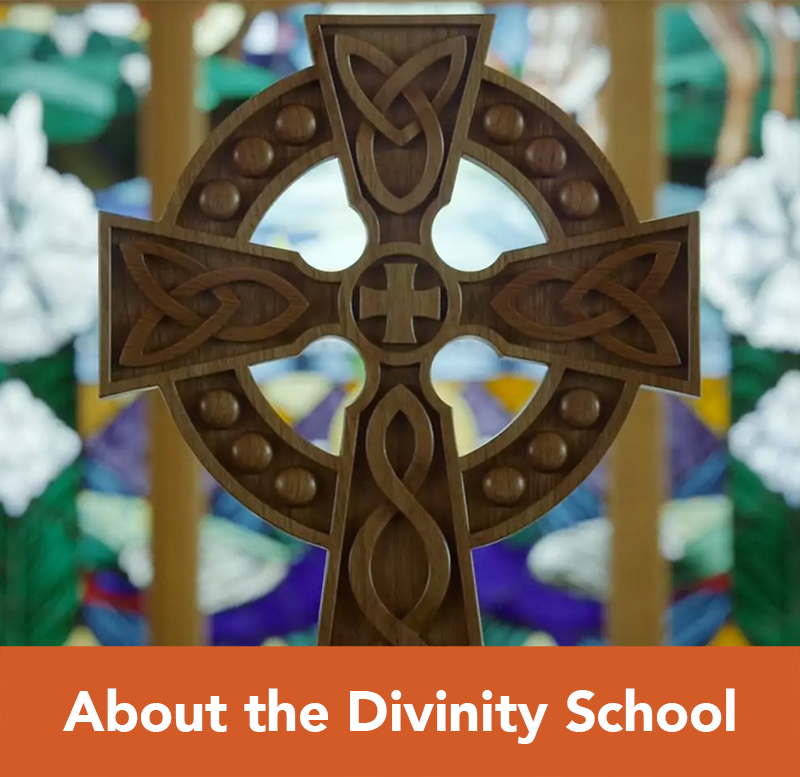 As a student at the Divinity School, you will have access to the many resources provided by the University – including interdisciplinary study, lectureships, cultural enrichment, and athletic events. Are housing opportunities available for Divinity School students? Information about housing may be obtained by visiting the Housing Information page of the web site. Can I take a class if I am not enrolled in a degree program? Yes. You may take classes as a special student or as an auditing student; however, space is limited. Special student and auditing applicants must meet the same admissions requirements as those applicants who wish to be considered for admission to a degree program. What does it mean to have a concentration? The Master of Divinity degree prepares students for a variety of ministries. Concentrations are offered to permit students to focus in a chosen area of specialization such as biblical studies, Christian education, counseling and chaplaincy, historical and theological studies, missions and evangelism, church music, preaching and pastoral ministry, and urban and social ministry. Does the Divinity School accept transfer credits? Yes. Graduate credits recorded on a transcript from an Association of Theological School (ATS) or regionally accredited school and equivalent to those required in the Master of Divinity or Master of Arts in Christian Ministry degree programs may be considered for transfer. 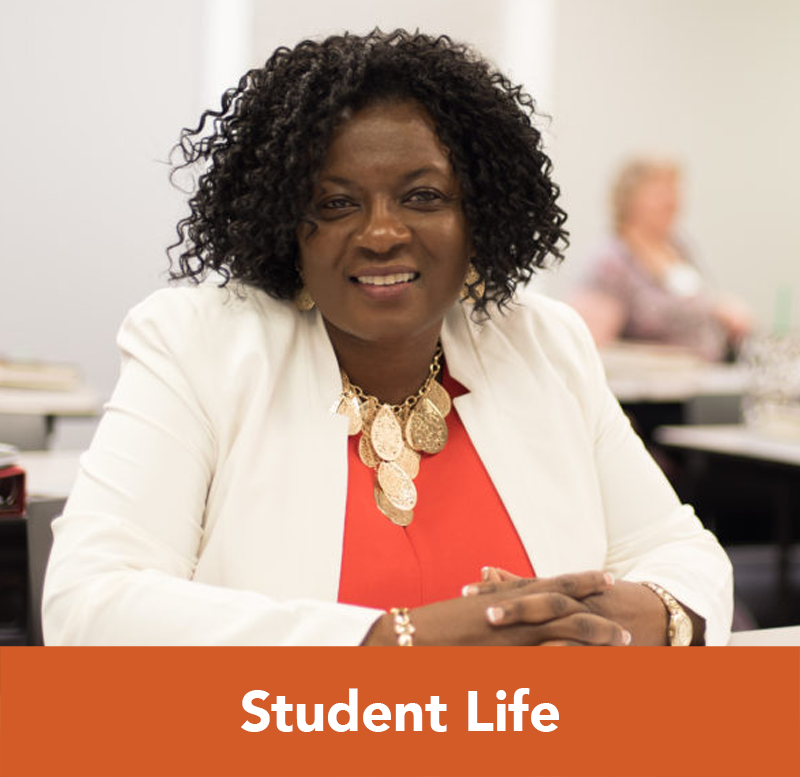 Regardless of the number of credits eligible for transfer, the majority of credits toward the Master of Divinity degree or the Master of Arts in Christian Ministry degree must be completed through instruction offered by Campbell University. A maximum of 6 elective credit hours may be considered for transfer to the Doctor of Ministry degree program. Is a Master of Divinity degree required to pursue the Doctor of Ministry degree? Yes, the Master of Divinity degree is required. Applicants with seminary master’s degrees other than the Master of Divinity may seek admission to complete leveling work that may be needed. Must my undergraduate degree be from a regionally accredited institution? Yes. Your undergraduate degree must be from a college or university that is regionally accredited. Regional accreditation agencies include the Southern Association of Colleges and Schools, the Middle States Association of Colleges and Schools, the New England Association of Colleges and Schools, the North Central Association of Colleges and Schools, the Northwest Association of Colleges and Schools, and the Western Association of Colleges and Schools. Applicants to the Doctor of Ministry degree program must possess a Master of Divinity degree from a seminary or divinity school that is accredited by The Association of Theological Schools. For additional information about The Association of Theological Schools, please visit www.ats.edu. Are there advanced placement opportunities if I majored in religion as an undergraduate? Yes. Advanced placement opportunities for religion majors from approved undergraduate programs are available at the Divinity School. 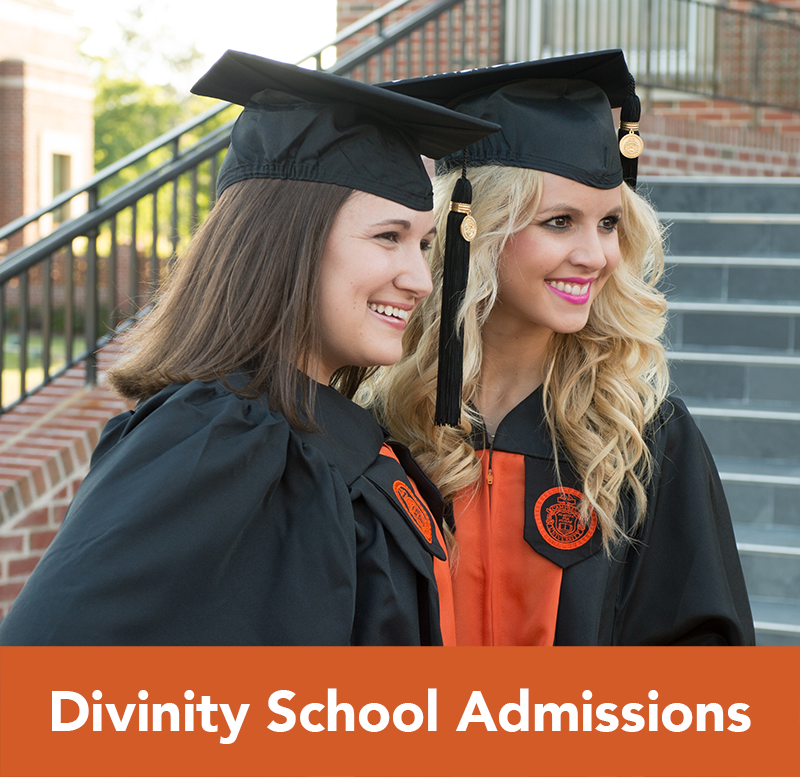 Once you have been accepted for admission to the Divinity School, a Request for Consideration for Financial Aid application will be mailed to you. We also encourage highly qualified applicants to apply for an Honors Scholarship. If you meet eligibility requirements for grants provided by the Charles B. Keesee Educational Foundation, Inc., you may request a grant application. Why does Campbell Divinity School require students to have three years of ministry experience following completion of a Master of Divinity degree to be eligible for the Doctor of Ministry Program (DMin)? Campbell Divinity School is accredited by the Association of Theological Schools (ATS) which requires that “applicants to the DMin degree program should have at least three years of experience in ministry subsequent to the first graduate theological degree, and, as part of the program goal, show evidence of capacity for an advanced level of competence and reflection in the practice of ministry beyond that of the master’s level.” The DMin program is highly contextual, as one’s coursework through the duration of the program derives specifically from one’s ministry context. The three years of experience requirement allows an individual to use the skills and knowledge gained from the Master of Divinity degree previously achieved and apply it to the individual’s specific ministry setting, creating a solid foundation to build upon in the DMin program.